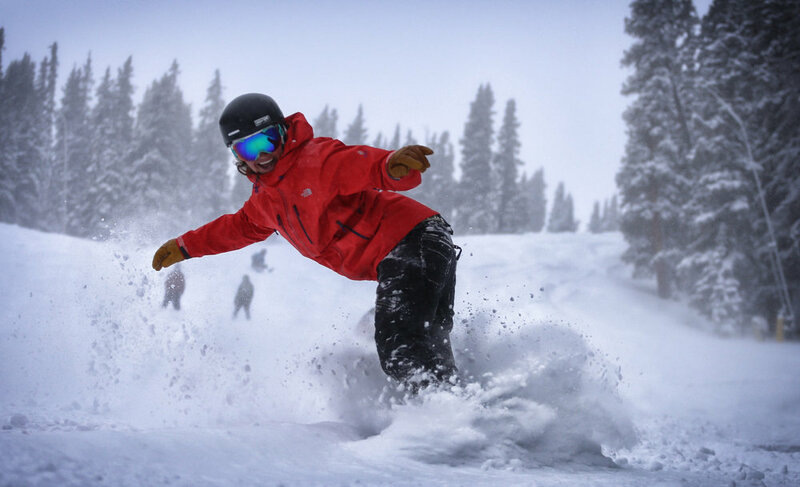 Browse through our collection of photography from Copper Mountain Resort to get acquainted with it before your ski trip or to relive great memories on the slopes at Copper Mountain Resort. 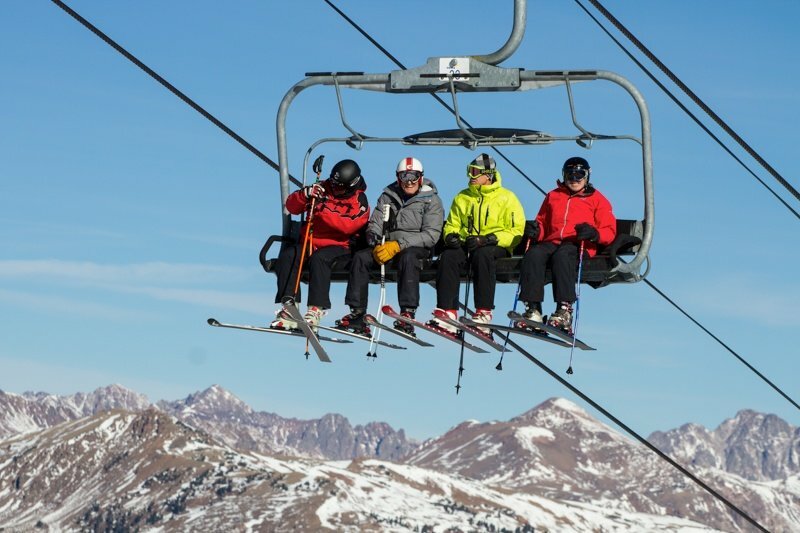 It turned out to be a spectacular bluebird day at Copper. 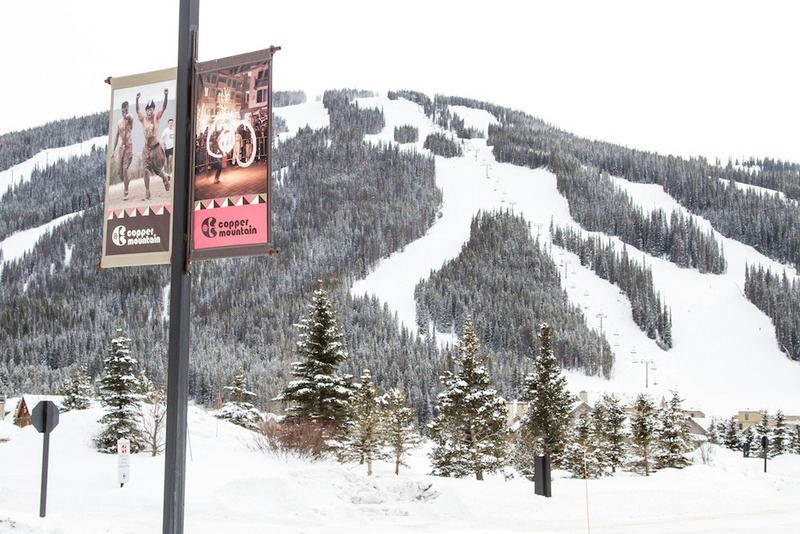 Copper Mountain Resort after a big early season dump. 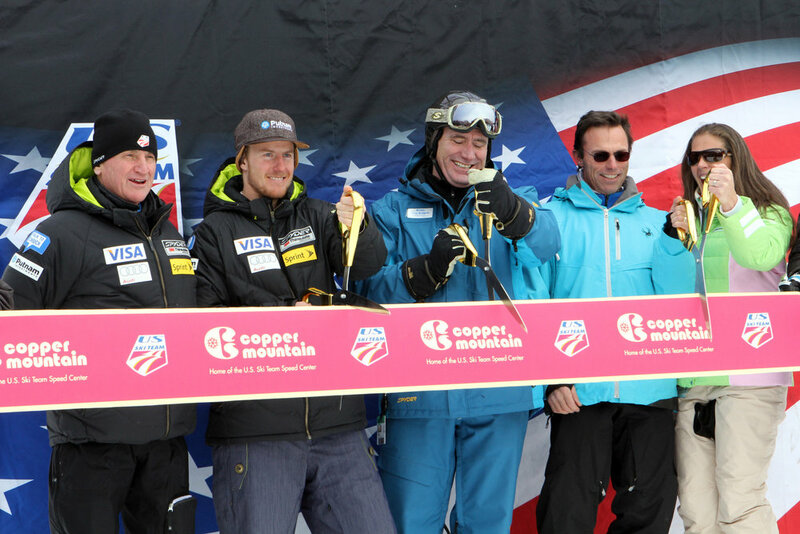 Power to the people at Copper Mountain. 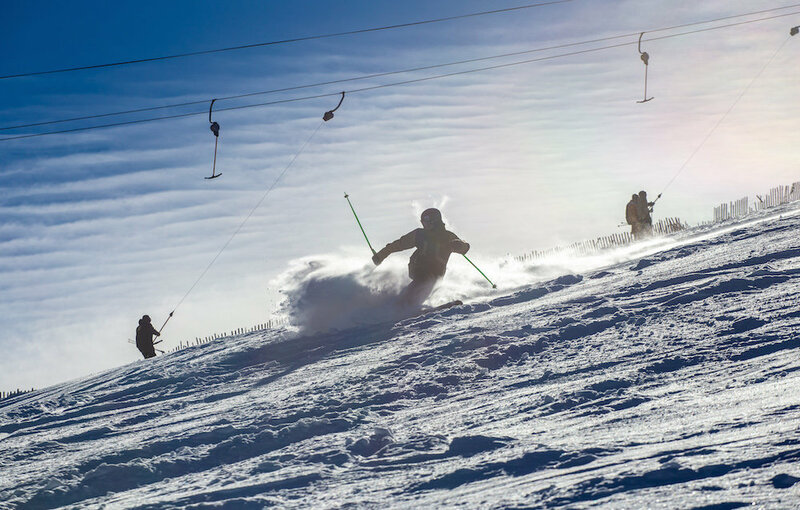 November was good to Copper Mountain this season. 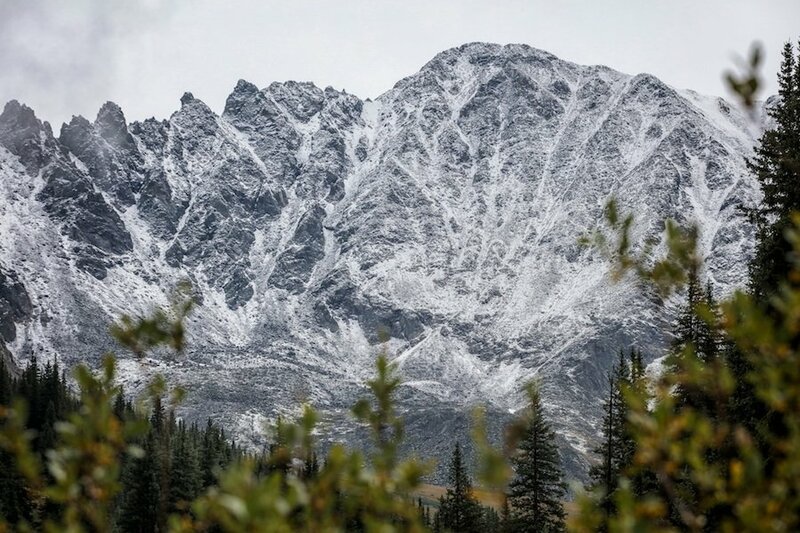 The mountains around Copper holding some of the winter's first snow. 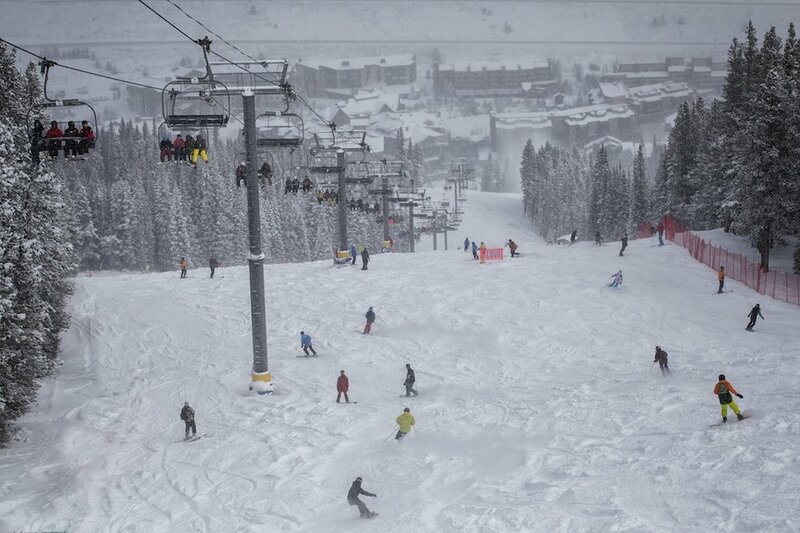 Winter is close at Copper Mountain. 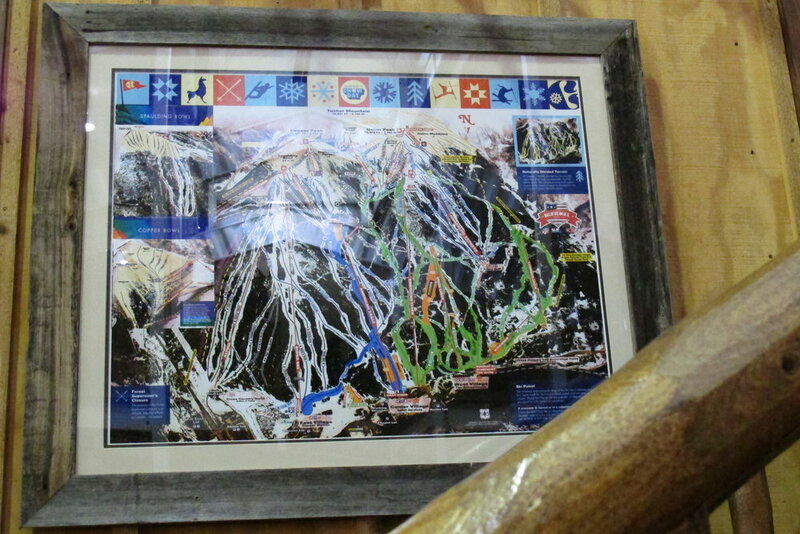 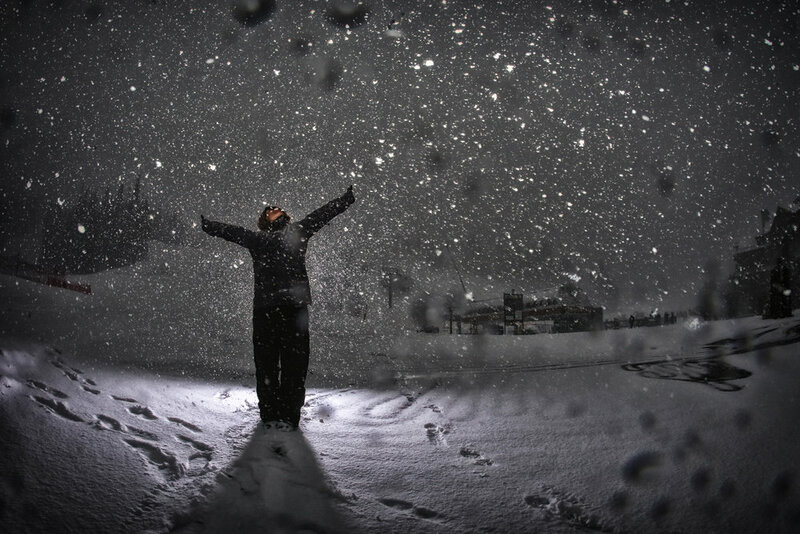 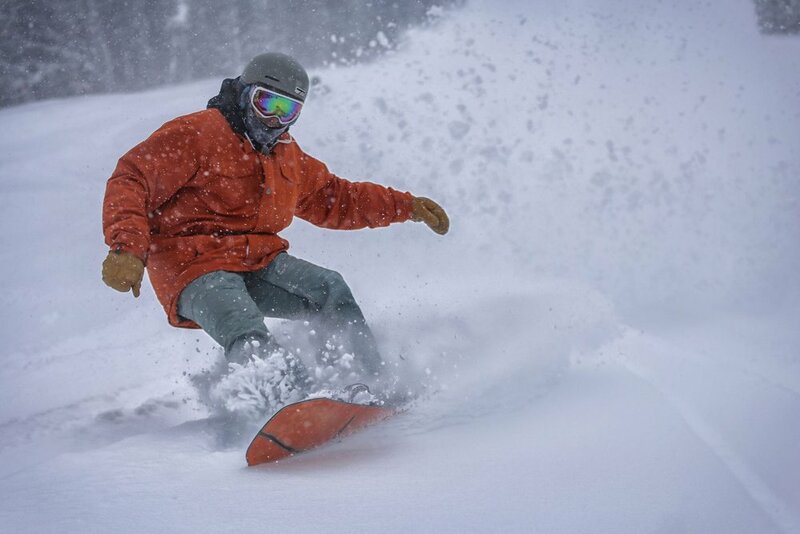 Copyright: Tripp Fay, Copper Mountain Resort. 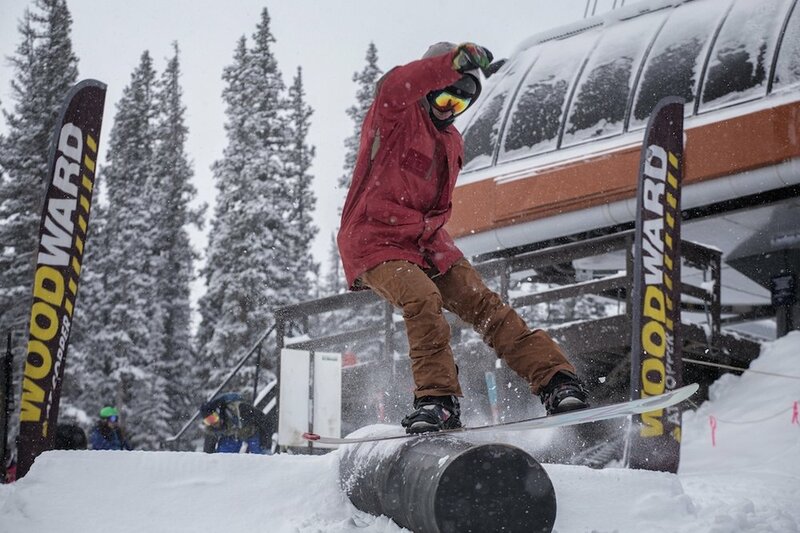 Backseat drivin' at Copper Mountain. 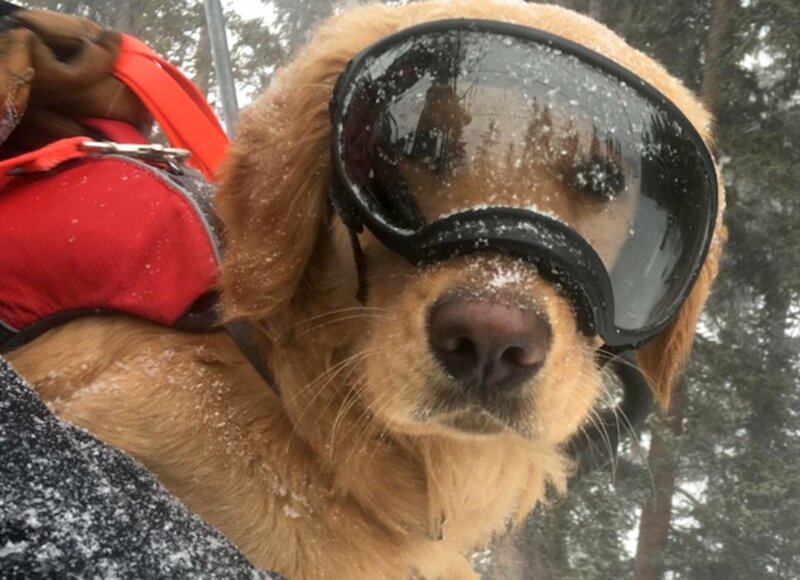 "Mason The Avalanche Dog" is a popular pup and even has his own Instagram page. 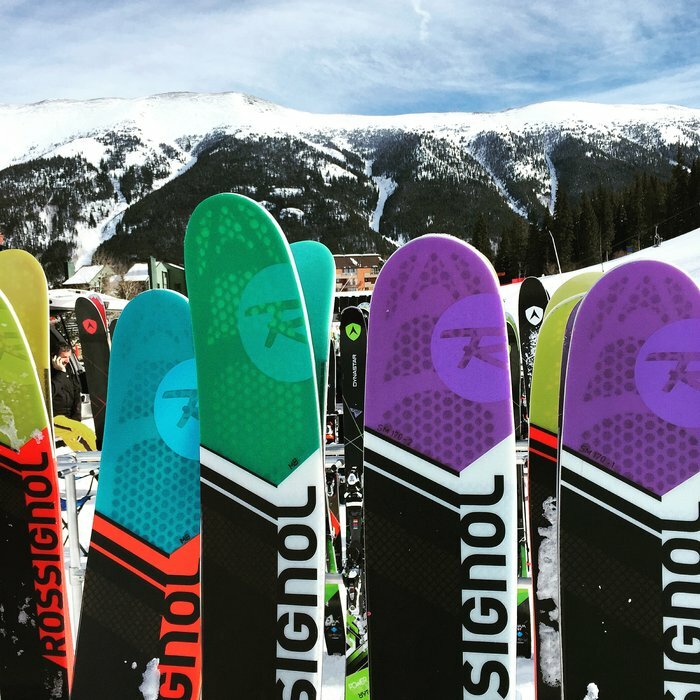 The new fleet of Rossignol skis for 2017. 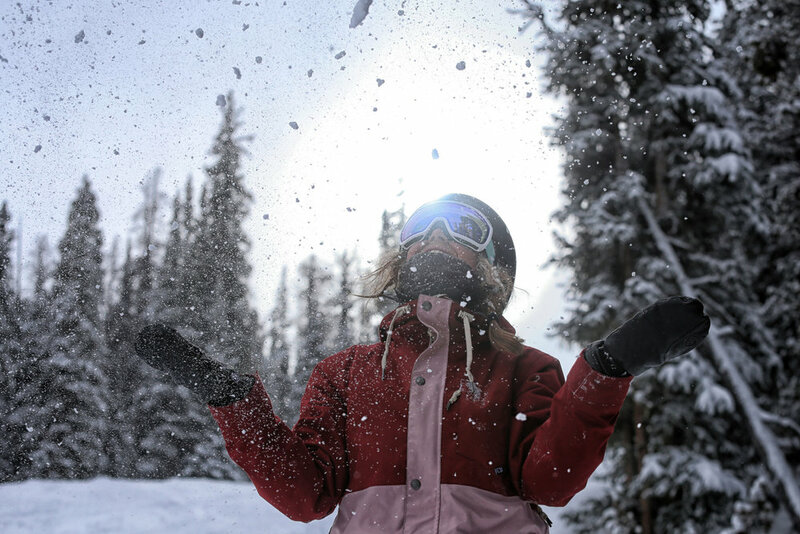 Basking in the Copper powder glory. 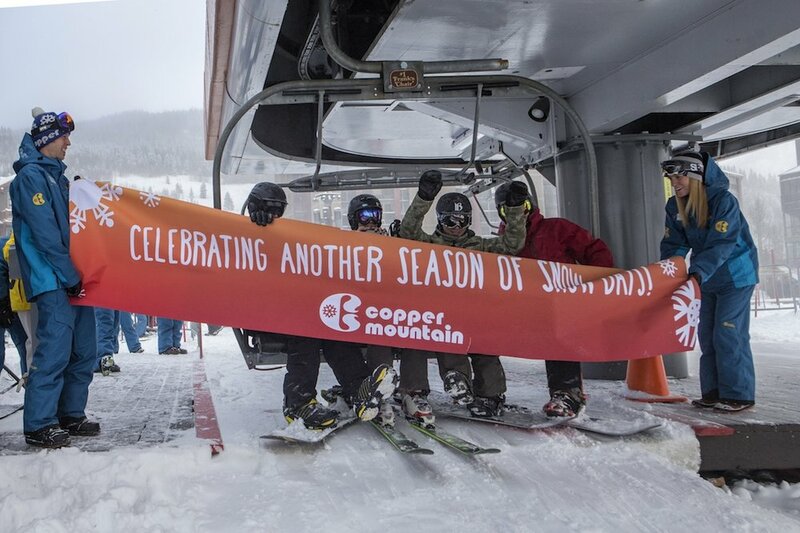 Copper is scheduled to open in less than one month on November 6th. 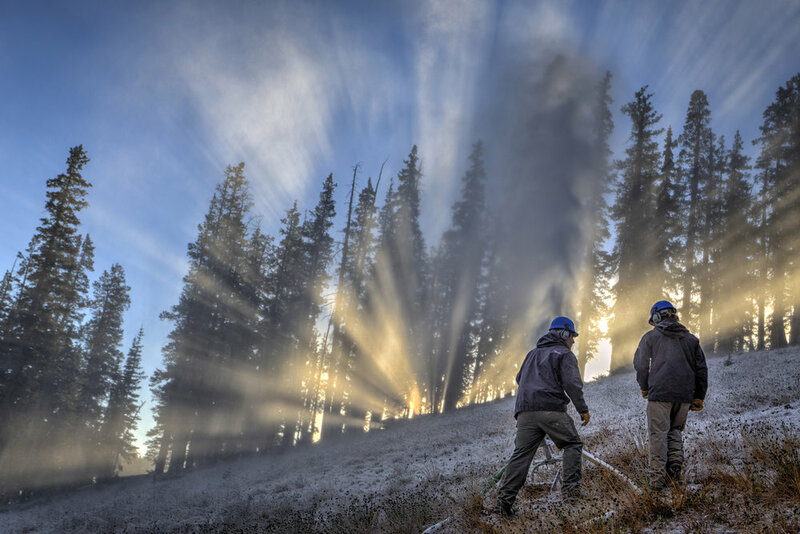 Low temperatures made it possible for snowmaking guns to fire up on the trail Andy’s Encore at Copper Mountain. 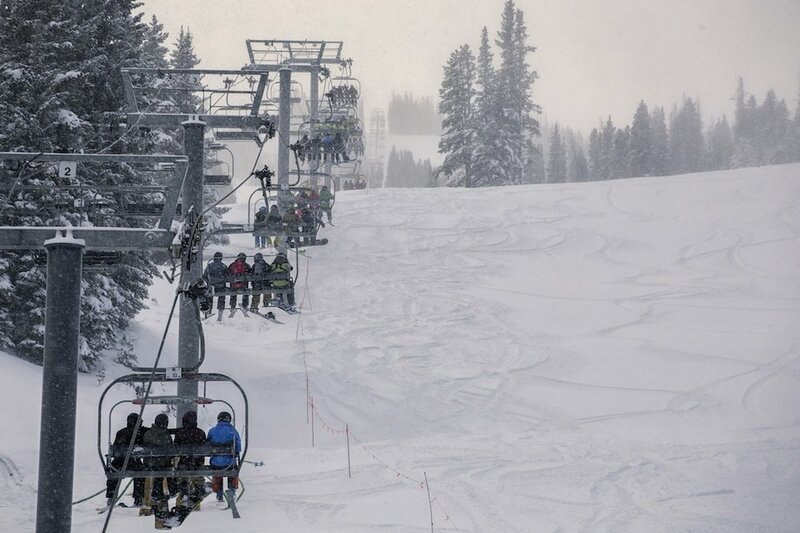 The staff at Copper Mountain is already hard at work getting read to open. 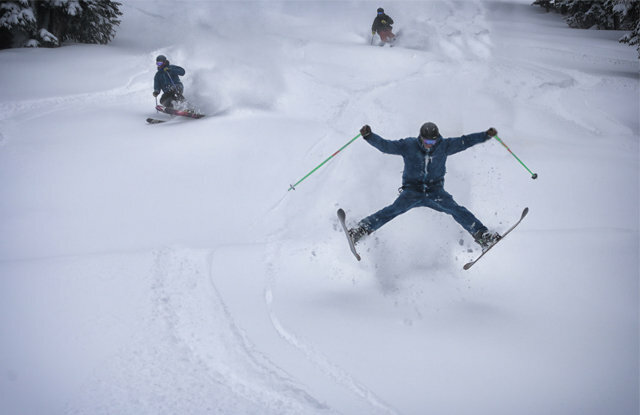 Powder hounds at Copper were jumping for joy after a foot of powder fell. 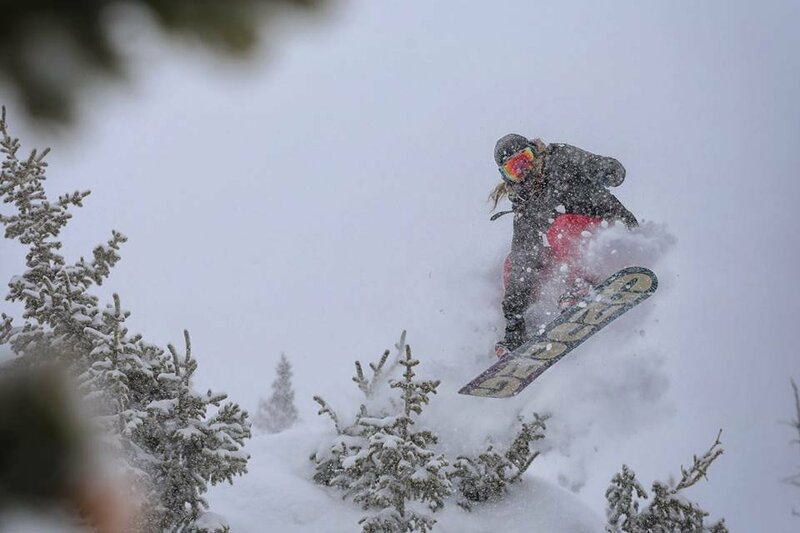 Copper Mountain has received 3 feet in the past week. 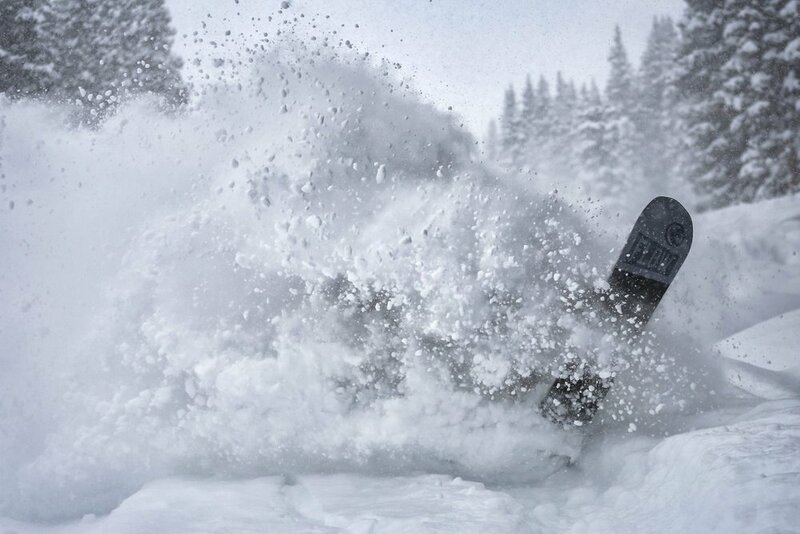 Snorkels recommended at Copper Mountain. 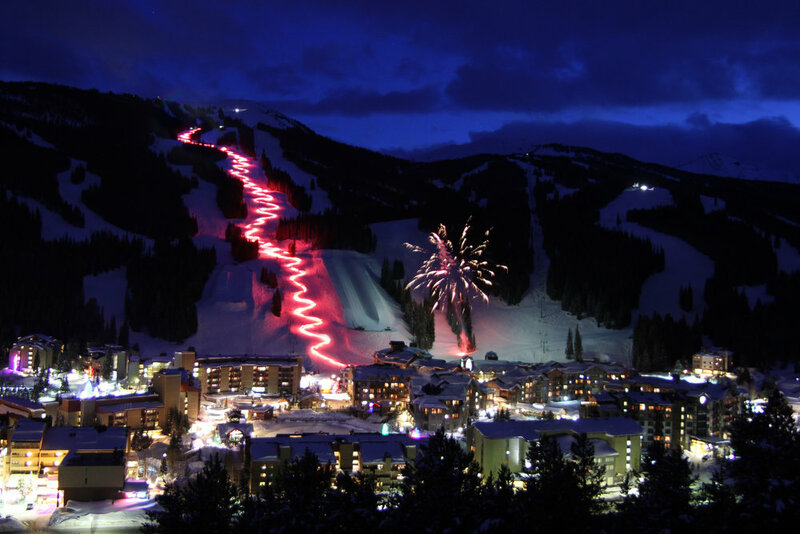 Torchlight and fireworks light up the night at Copper Mountain. 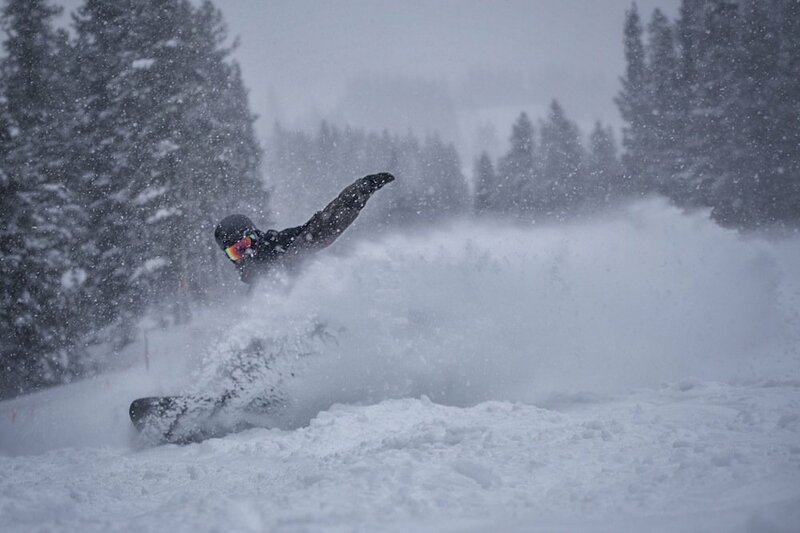 Skier, Palmer Hoyt gettin' the goods of this November storm at Copper. 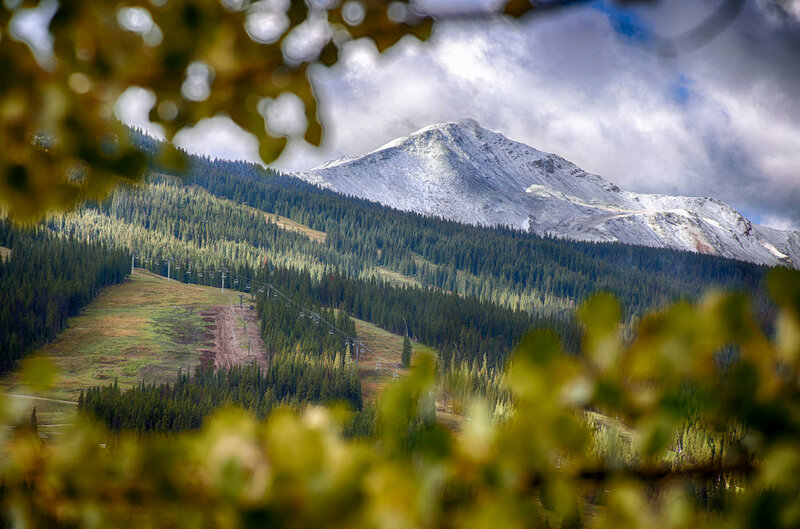 Copper Mountain is slated to open on Halloween, and it looks like Mother Nature got the memo. 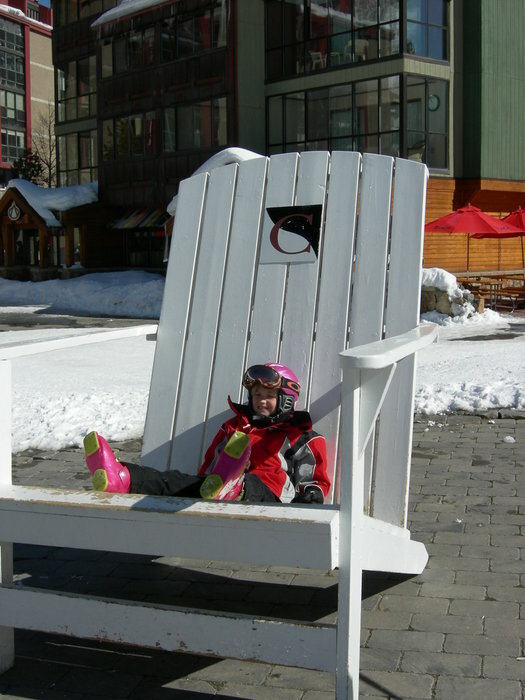 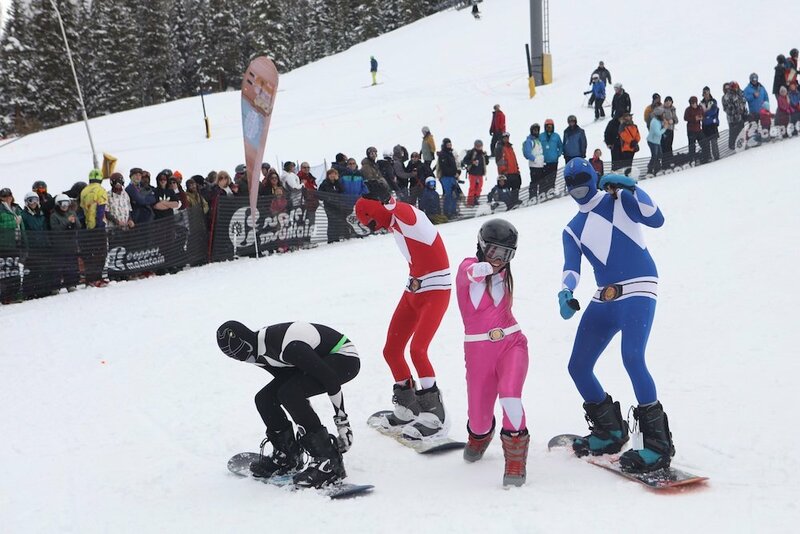 Copper Mountain knows how to have fun in the spring time. 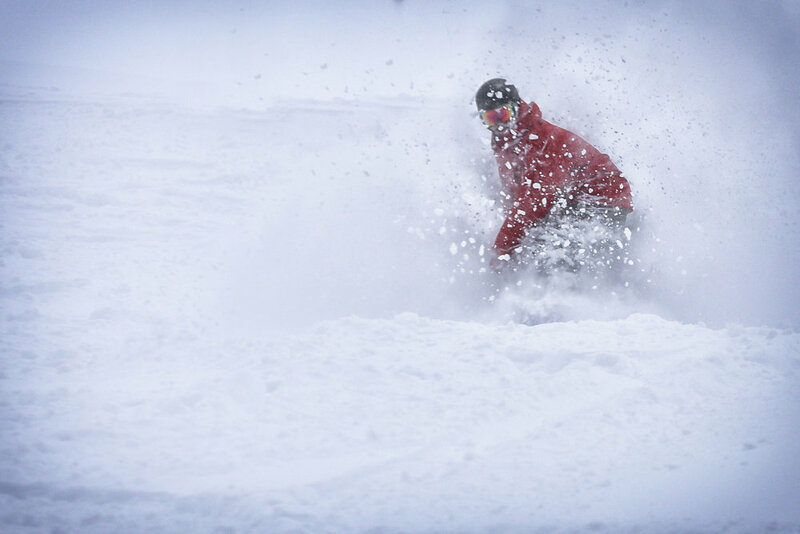 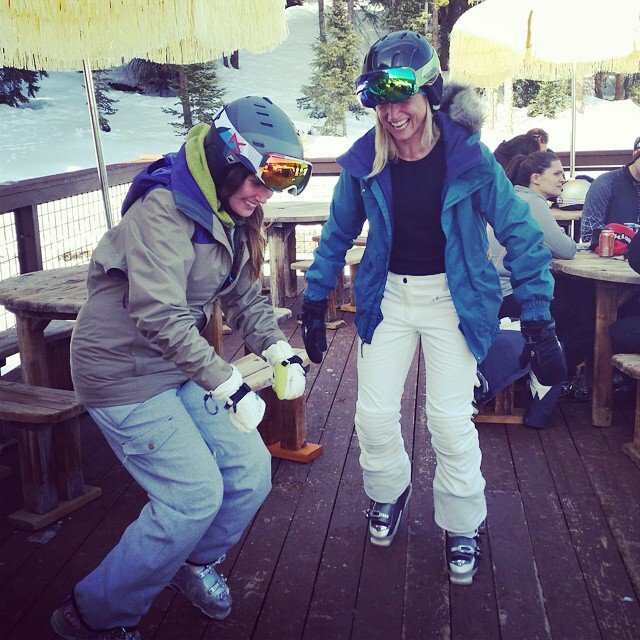 All smiles on a Copper powder day! 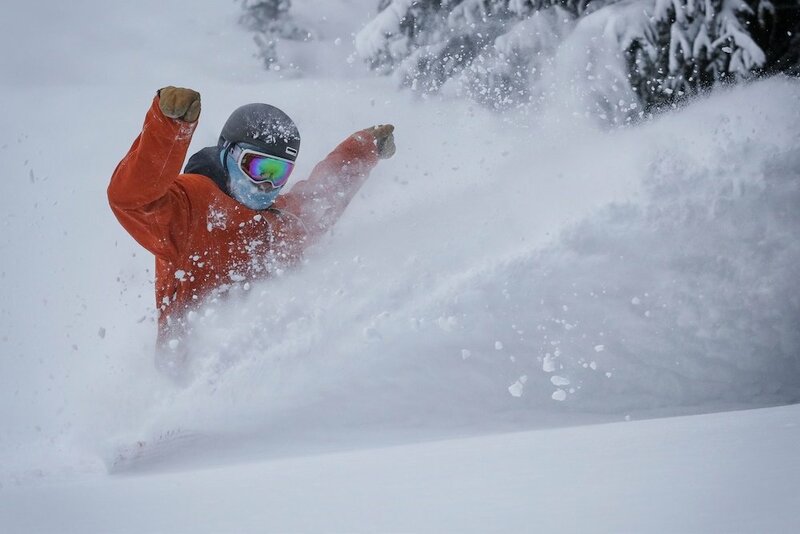 Powder in the Copper trees. 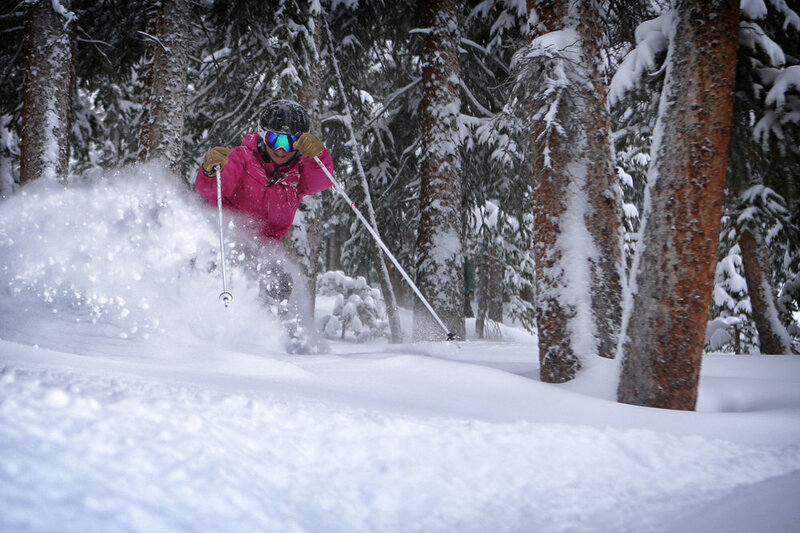 Plenty of powder to be had in Copper trees. 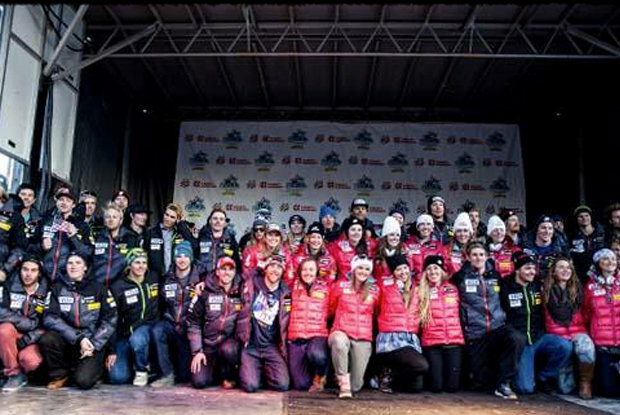 The 2014 U.S. Alpine Ski Team was introduced Nov. 8 to a crowd of thousands during Nature Valley First Tracks at Copper Mountain. 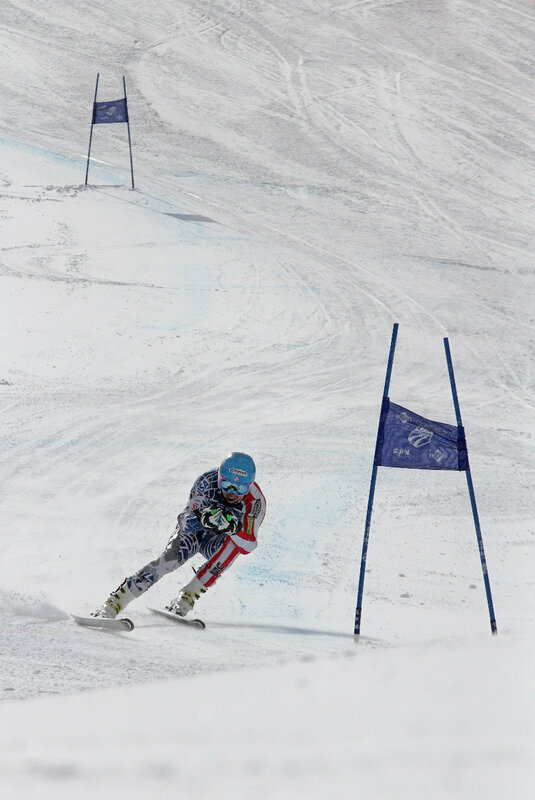 Ted Ligety trains with the U.S. 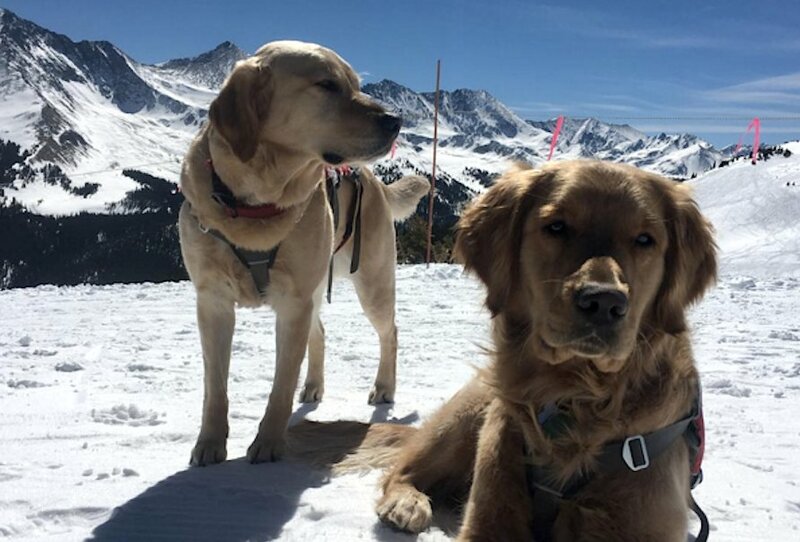 Ski Team at Copper Mountain. 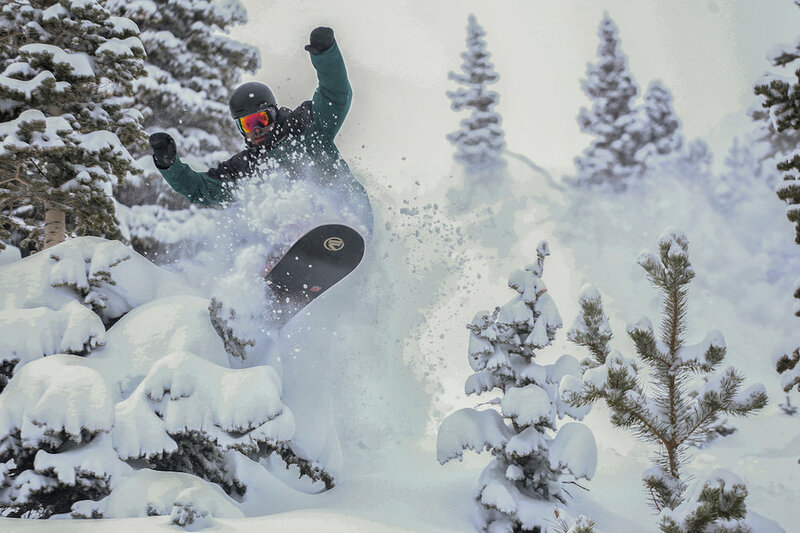 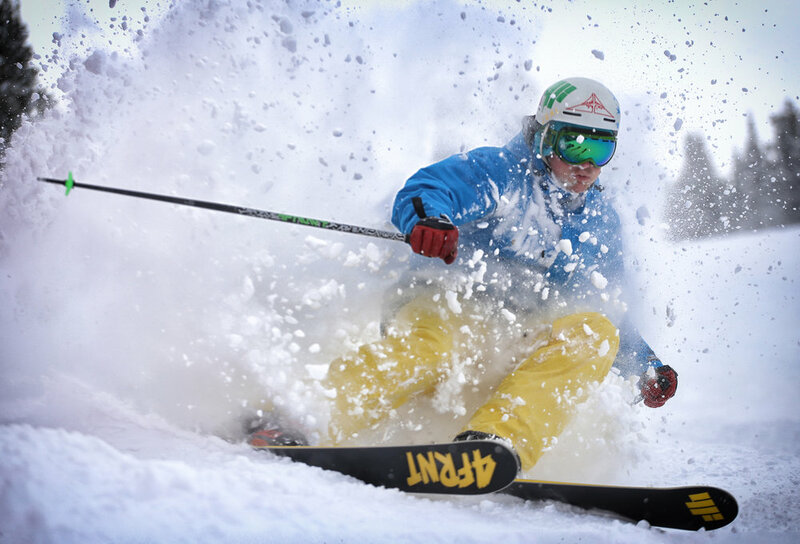 Copyright: Photo courtesy Tripp Fay/Copper Mountain Resort. 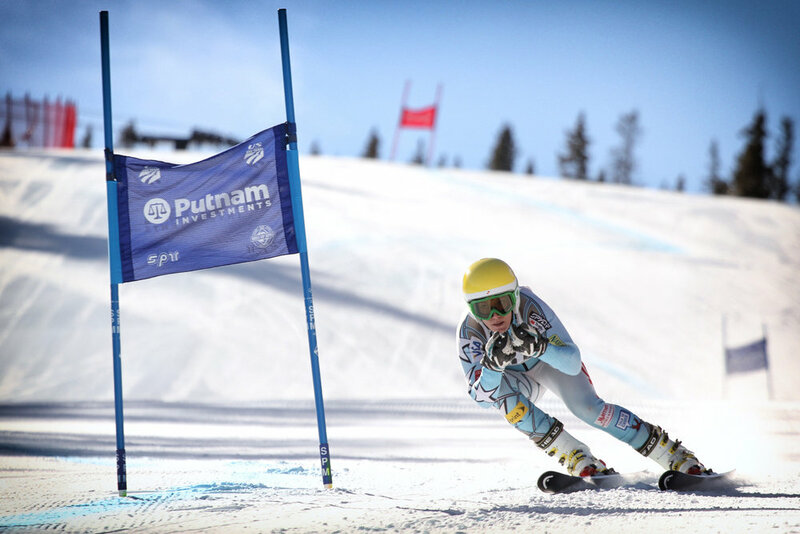 Brittany Lathrop trains with the U.S. 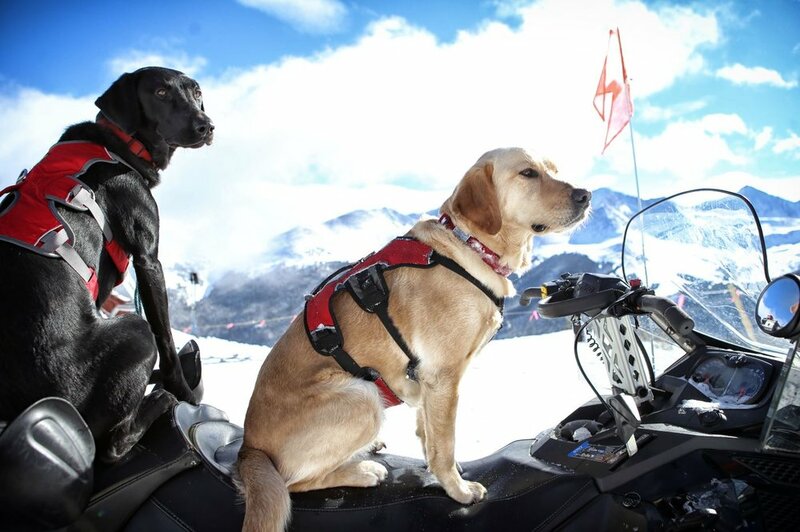 Ski Team at Copper Mountain. 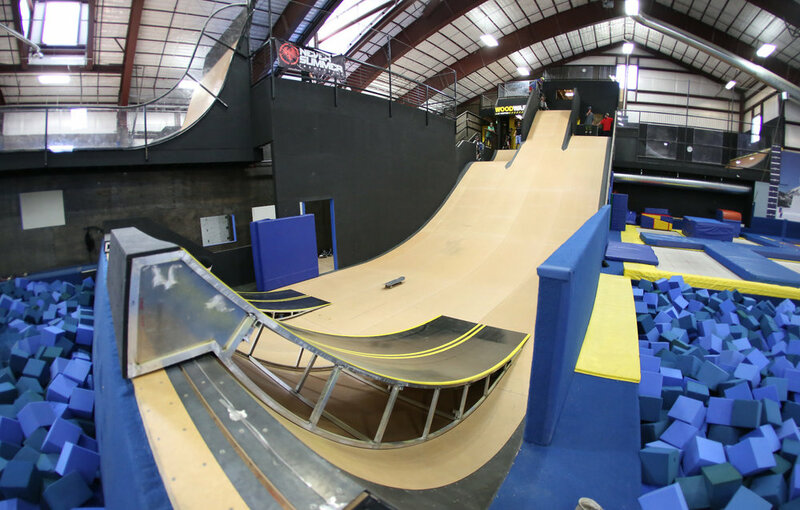 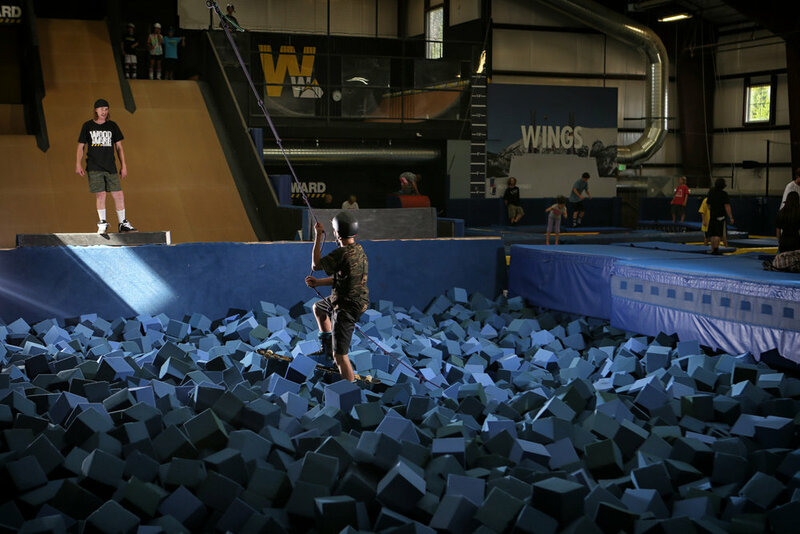 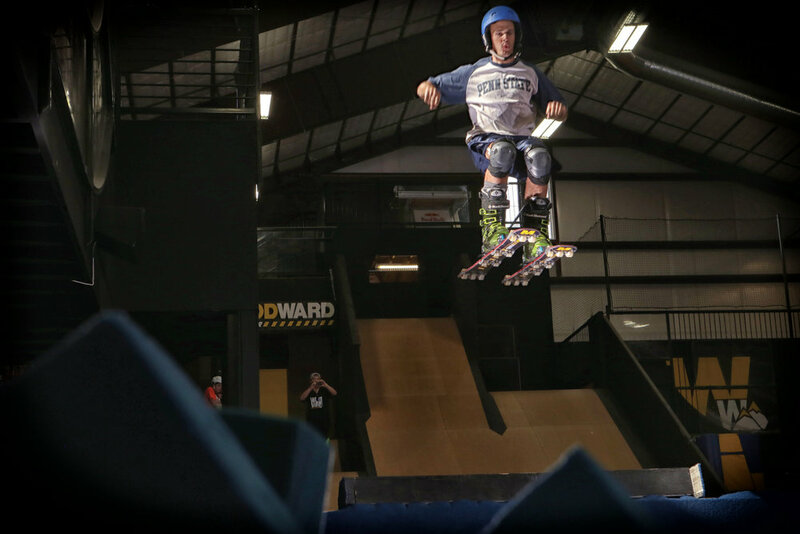 The Woodward at Copper Barn is newly remodeled. 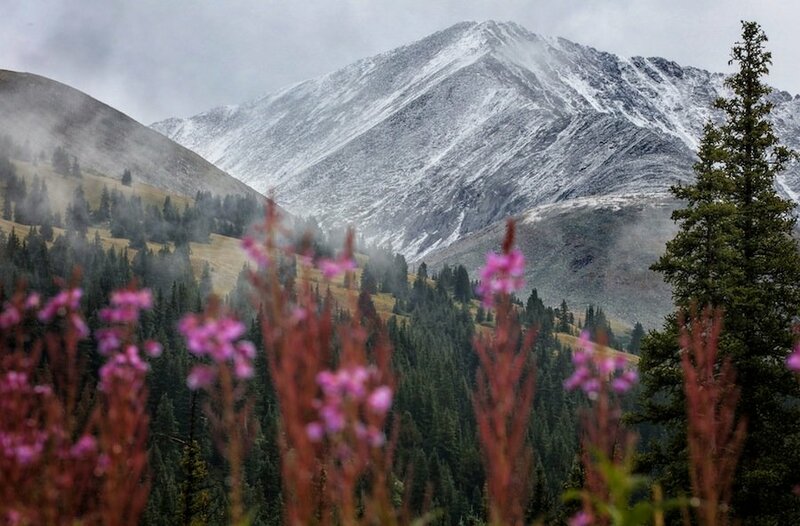 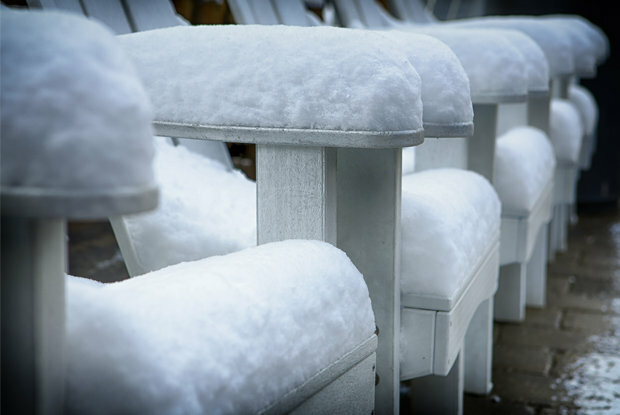 More snow for Copper Mountain! 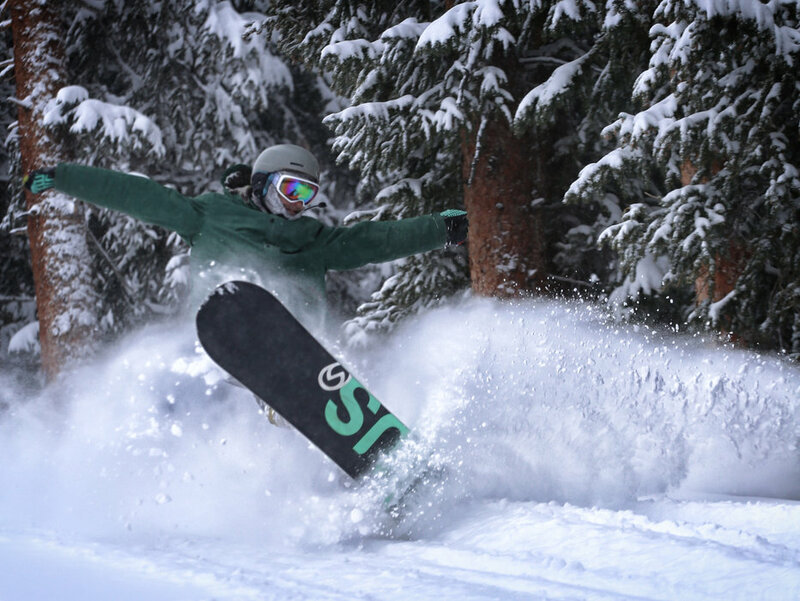 Get Snow Reports, Powder Alerts & Powder Forecasts from Copper Mountain Resort straight to your inbox!